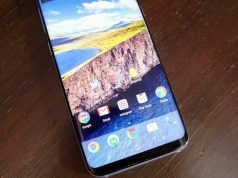 Have you purchased the newest flagship phone of Samsung, the Galaxy S8? If so, you should consider your flagship phone with a case? 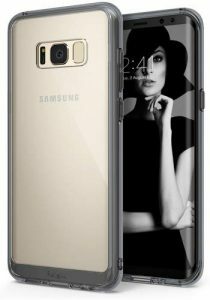 There are lots of Galaxy S8 cases and covers that you can choose from. The S8 case should have precise cutouts for the various parts of the device such as the charging port, headphone jack, speaker, and camera. The last thing you want to happen is to have difficulty in charging the S8 because you can’t connect the charger cable to the charging port. Galaxy S8 Plus cases won’t fit the Galaxy S8. In terms of size, the Galaxy S8 Plus is more of a phablet than a smartphone. It measures 159 x 74 x 8mm while the S8 measures 148.9 x 68 x 8mm. While both have the same thickness, the S8 is significantly shorter and narrower. The ideal case or cover won’t add up to the weight of the S8. 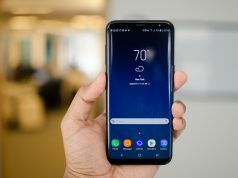 The Samsung Galaxy S8 is relatively lightweight at 155 grams. It would be a waste to buy a case that’s bulky and heavy, as it can only make the phone heavier. Dust and other small items can get into the USB-type C port of the Galaxy S8. These things can potentially impair the charging of the device. 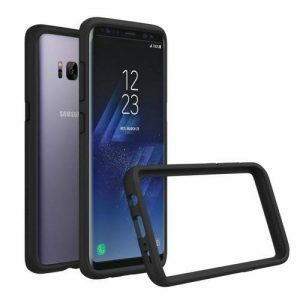 It would be great if you can buy a S8 case that covers the port of the phone. Design of the phone cover may seem insignificant but for some people, this is the deal-breaker. Do you want a cover that is colored black? Perhaps a clear case is more appealing to you. Whatever the case maybe, look for a phone cover with a design that suits your personality. 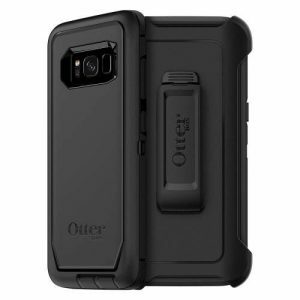 The Defender Series is made of a polycarbonate shell that protects the S8 against bumps and bruises. 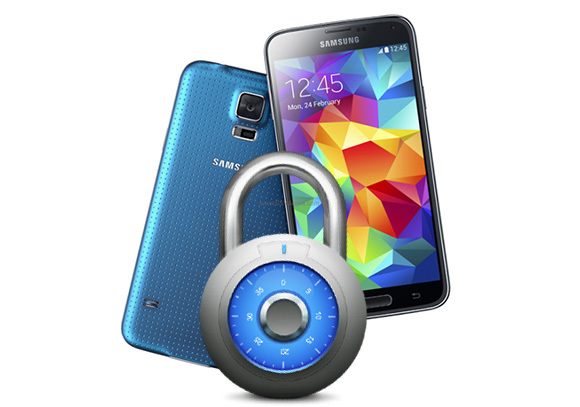 It also has a synthetic rubber slipcover that minimizes the risks of the phone slipping from the hand of the user. There’s also a port cover that prevents dust from getting into the USB-type C port. The case also features a raised edge, protecting the screen and ensuring that it won’t get scratches. This case only comes in one color- black. The lack of color choices may turn off some potential buyers. The Rhinoshield is so light that it only weighs than an ounce. It is also very thin, measuring 0.11 inches. Despite its weight and slim profile, this is one ultra-durable cover. It is made of polycarbonate which is strong enough to protect the S8 even if it is dropped from a height of 11 feet. With its matte finish, it would be very difficult to lose your grip on this cover. It also features a bumper case that further enhances your grip on the S8. This cover is available in different colors— black, dark blue and gray. However, the Rhinoshield doesn’t offer protection to the USB type-C port of the S8. 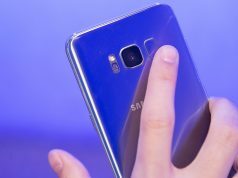 Some Galaxy S8 owners are reluctant to use a cover for their devices, saying that the phone is too beautiful to be enclosed in a case. 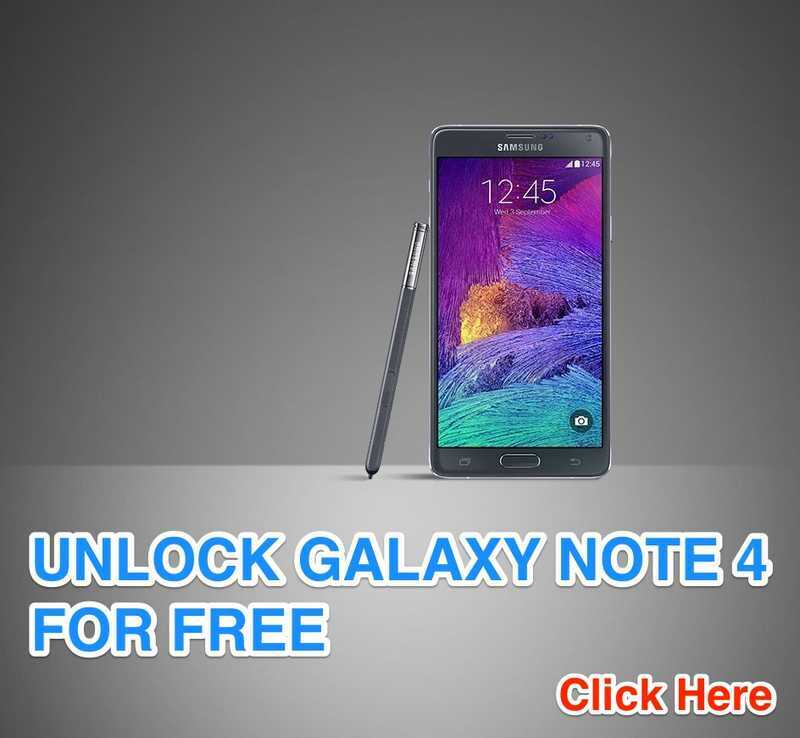 If you are one of those people, then you should consider getting the Ringke Fusion clear case. This clear case can protect your device against bumps and drops without hiding the beautiful design of the S8. It’s also very lightweight, measuring 0.8 ounces. It has precise cutouts for the charging port, as well as the headphone jack, speaker, and camera. Although the buttons will be covered by this case, you should have no problems pressing them. While the case is clear, the bumper section also comes in two color variations— rose gold crystal and black. This is a very good cover for the S8 although some reviews online indicate that the volume buttons feel a bit loose. Are you looking for a case that can also double as a mini-wallet? This is the one you might be looking for. It can comfortably fit 3 cards like IDs, debit and credit cards. You can also insert bills here. The wallet case also features cushioned corners that can absorb shocks and protect the phone. There are high grip textured sides that enhance the user’s grip on the S8. This wallet case can also serve as a stand when you watch videos on your S8. It features a kickstand that can support the S8, with two viewing angles that you can choose from. 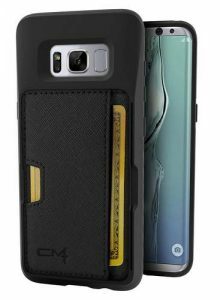 The screen of the S8 will be protected by this case thanks to its lay-flat screen guard design. This is an excellent cover case for people who don’t want to bring a phone and wallet whenever they are out of their homes or offices. There are also S8 users who prefer an elegant design. Professionals who own an S8 may want to check out this leather case from Mujjo. Mujjo first made a name for itself with its iPhone covers. It eventually made covers for Samsung handsets, including the Samsung Galaxy S8. This is the type of case that appeals to executives and professionals as it can look appropriate in the corporate world. The case features a soft microfiber material for the interior. This will prevent the S8 from accumulating scratches over time. The full grain leather, meanwhile, ages gracefully. This case is available in two colors—tan and black. 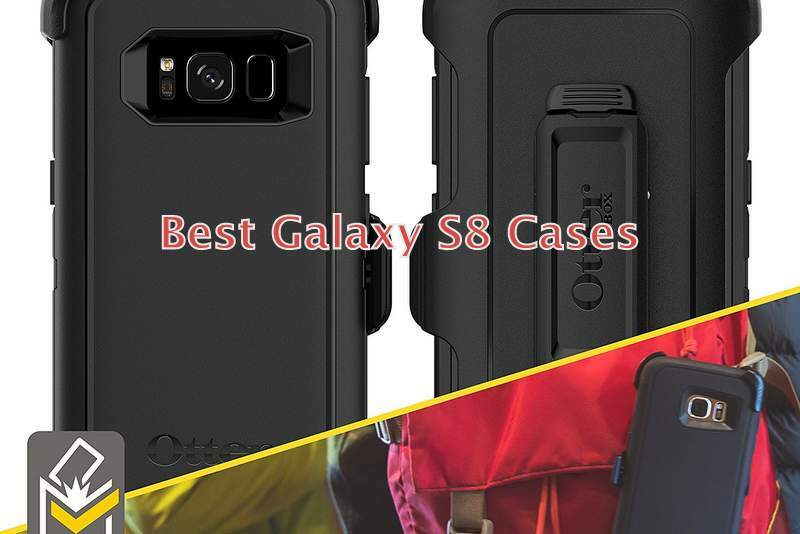 There you have it – five of the top rated Samsung Galaxy S8 covers and cases that you might want to get for your smartphone. Getting any of these covers is a very wise decision, as you can protect your phone from scratches and keep it in tip-top shape.